Have you watched the cult hit 'Stranger Things'? It's the surprise hit from Netflix. And the break out hero... Barb. Here is Barb, then let's learn more about the series. If you don't have Netflix, get it, stat. Barb has been so huge all over social media. Barb - played by 19 year old Shannon Purser in her first onscreen role - appears less in the show than every other person on that list. But her performance and character = instant cult status. 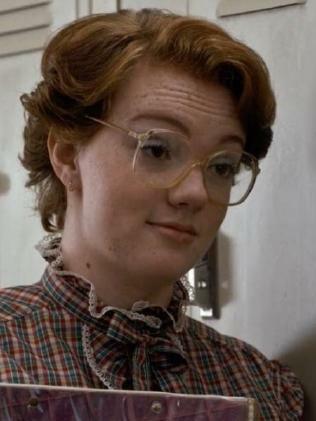 In the past two weeks, the internet has gone mad for Barb, and the hashtag #WeAreAllBarb, has gone mad too. Check it out. Set in Hawkins Indiana in the 1980’s, Stranger Things chronicles the search for a young boy who vanishes into thin air under highly suspicious circumstances. His mother (Winona Ryder) opens an investigation into the boy's disappearance with local authorities that unravels a series of mysteries involving top-secret government experiments, terrifying supernatural forces and one very strange little girl. 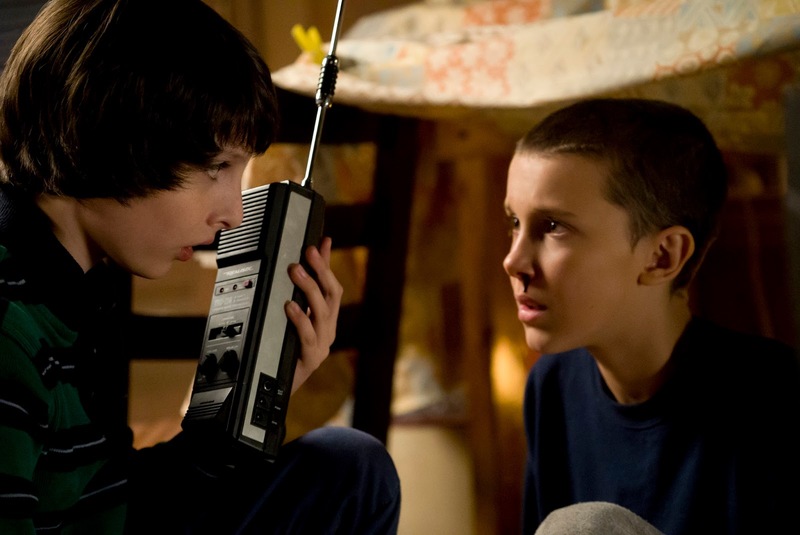 A love letter to the ubiquitous cult classics of the 80’s, Stranger Things is a coming of age story for three boys that draws this quaint community into a world where mysteries lurk beneath the surface. 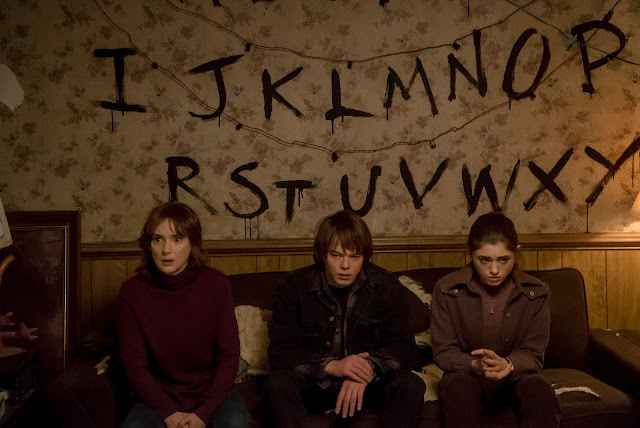 'Stranger Things' stars Winona Ryder, Matthew Modine, David Harbour, Charlie Heaton, Natalia Dyer, and Millie Brown, Stranger Things is executive produced by The Duffer Brothers (Wayward Pines), Shawn Levy (Night at The Museum), and Dan Cohen (Story of Your Life).